November is shaping up to be a pretty exciting month theatre-wise, with several notable productions making their way to Kingston: classic theatre is back with Happy Dane’s production of a Shakespeare favourite, two Canadian country heavyweights will sing their way into your hearts, a beloved Canadian classic graces the stage in musical form, there’s an adaptation of Cyrano de Bergerac that you won’t make you turn your nose up, and a notorious Canadian comedian makes his way to Kingston to make you laugh. Check out some highlights you can’t miss this November! 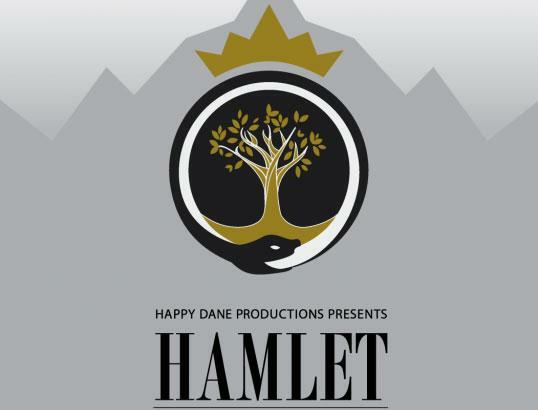 Shakespeare’s classic tale of betrayal, love, family, honour and revenge in eleventh century Denmark is returning to Kingston courtesy of Happy Dane Productions, a new local theatre company whose mandate is to bring fine classical theatre to the Kingston community. Directed by local Kingston actor/director Matthew Davis, this familiar story will be rejuvenated through Davis’ unique vision and talented cast of local actors via an up-to-date format proving that the play’s longstanding themes and story are still just as relevant today as they were hundreds of years ago. 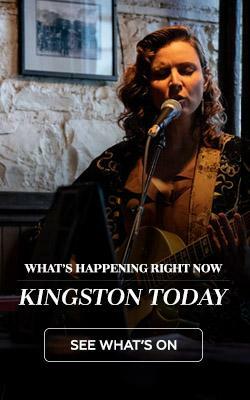 All performances will take place at The Baby Grand Theatre in the heart of downtown Kingston. 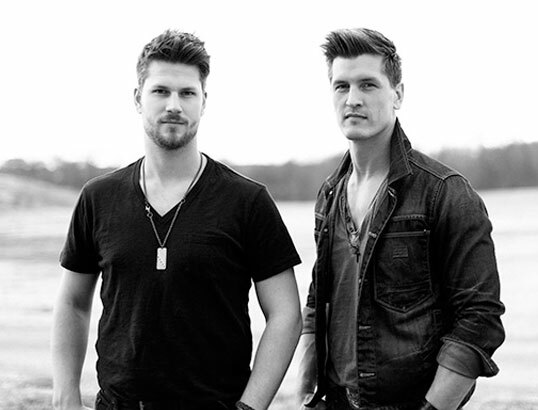 Brothers Brad and Curtis Rempel of High Valley are tearing up the country music scene. Originally from a small farming town in Alberta, they have opened shows for Nashville country heavyweights like Keith Urban, Reba McEntire and Brad Paisley, while earning street cred as a live act that can’t be missed. Their first album, Broken Borders, took home the award for Country Album of the Year at the 2007 GMA Canada Covenant Awards, spawning hits like ‘Back to You’ which earned them another trophy, this time for Country Song of the Year. Four years later, the band went on to win five more GMA Canada Covenant Awards, most notably Artist of the Year and Group of the Year for their 2010 self-titled album. Incredible songs coupled with powerful performances are what makes High Valley one of the most impressive Canadian acts in country music. Don’t miss the opportunity to experience their contemporary country for yourself. You likely know the story: Set on Prince Edward Island at the turn of the century, Matthew Cuthbert and his sister Marilla decide to take on an orphan to help them on their farm but are sent a precocious young girl in error: Anne (with an e). Anne is a big dreamer with a unique point of view and far removed from everyone’s hardheaded ways. Marilla agrees to keep Anne if she can stay out of trouble, but where trouble can be found… so can Anne. 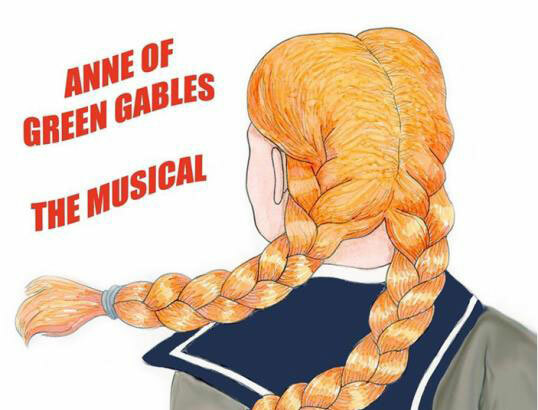 This Musical invites you along on a series of charming adventures, as our heroine navigates her way through a series of scrapes while making new friends and connecting with several kindred spirits- all the while Matthew and Marilla realize that life at Green Gables is much better with Anne in tow. Adapted from the classic 1897 French play Cyrano de Bergerac by Edmond Rostand, the play is based on the real-life 17th century poet and swordsman of the same name. The story: Cyrano, a gifted man possessing great talent and virtue, loves the beautiful Roxanne. He has virtually everything going for him, save for one very large perceived physical flaw: his giant nose. Because of this, he can’t confess his love for her, fearing that she could never look beyond his looks to love him for who he is. 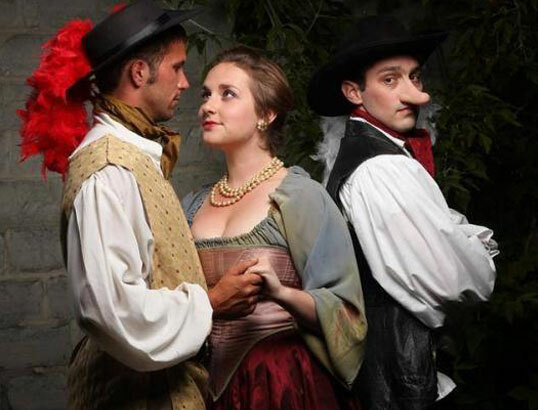 Cyrano then befriends Christian (whom Roxanne is in love with) who also suffers from feelings of inadequacy. While traditionally gorgeous, Christian isn’t exactly an intellectual. Unable to articulate his thoughts and feelings to Roxanne, he enlists Cyrano to write love letters to her from him. Cyrano agrees, and that’s when the story begins. The Baby Grand Theatre is located upstairs in The Grand Theatre building. 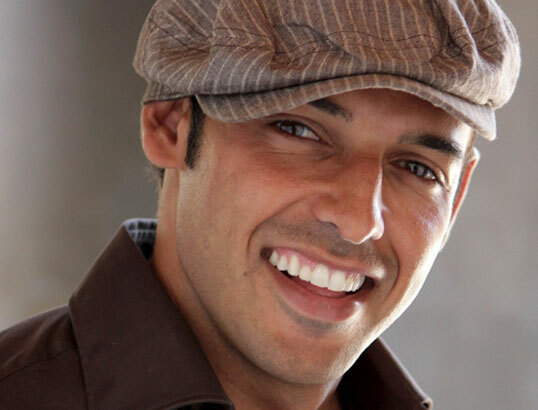 The hilarious Shaun Majumder has been making the rounds for years. You’ve likely seen the award-winning actor/comedian on TV in Unhitched, 24, Cedric the Entertainer or This Hour has 22 Minutes (and let’s not forget his many appearances on YTV classics like Uh Oh!). Shaun has also garnered notoriety from Montreal’s Just for Laughs Comedy Festival, having been a host of the TV series for several seasons. In January 2013, Shaun’s documentary series, Majumder Manor, debuted on the W Network in Canada. 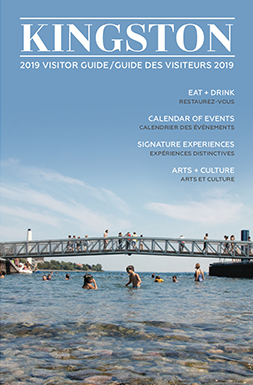 Majumder Manor has just entered its second season, chronicling Shaun’s dream to transform his hometown of Burlington, Newfoundland (population 350), into a high-end, sustainable tourist destination.